Short Version: The promotion to the rank of soldier is an elevation in the chain of command from the associate level. The associate must prove himself to the family and take the oath of Omertà. A soldier is a member of a crime family, and they usually start off their criminal careers as associates to the family until they have proven themselves. When there is an vacant position in the family, a Captain may recommend an up-and-coming associate to be a new member. In the case that there is only one slot and multiple recommendations, the boss will decide. The role of a soldier varies between crime families and what position needs filling. For example, the newly made soldier usually becomes part of the crew of the Captain who recommended him. However, some soldiers work by themselves, earning money for the family alone. They are called made men, as they have made their bones by committing a murder in front of Mafia witnesses or under orders from a high-ranking member of the family. This ensures the soldier’s reliability: he will never testify against a man who could testify against him. Being made is the beginning of a Mafia career. 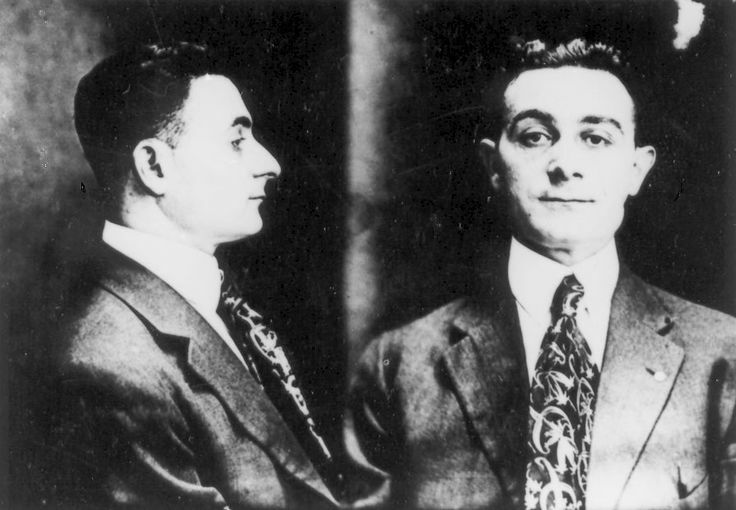 We're in the business of preserving the history of the Italian-American Mafia through On This Day Mafia Timelines, Videos, Quizzes and a Knowledge Base of facts.